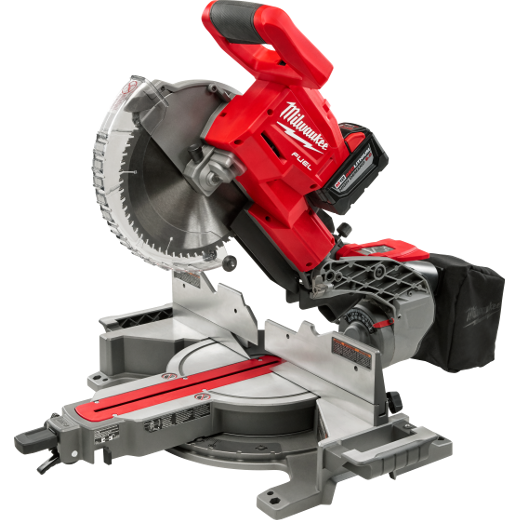 Edgetech has introduced a new model of their countertop saw for mitering postformed countertops. 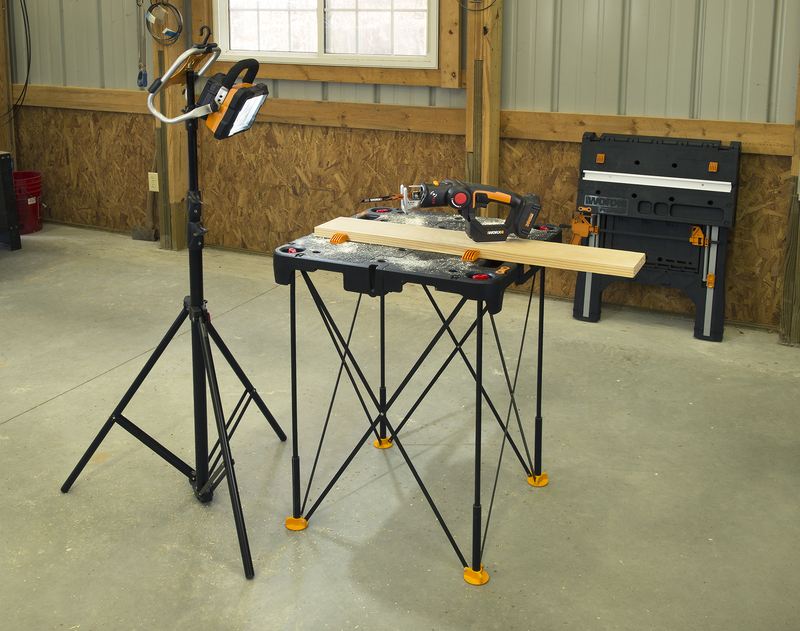 The CTSg2 Countertop Saw is fabricated and assembled with the same standards as in the past, but along with a new color scheme, this model incorporates new features and components that make it easier to operate and maintain. 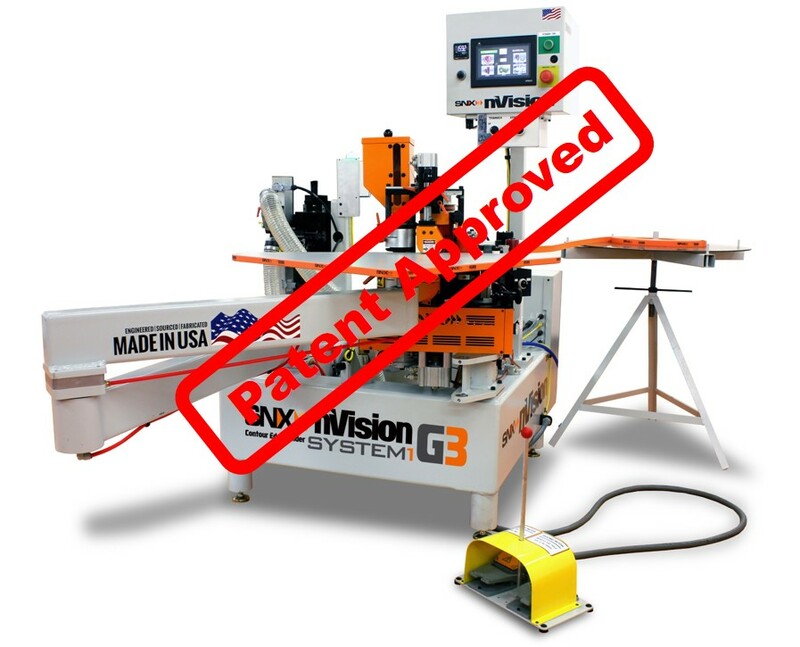 Some of the changes include cable track management of pneumatic hoses and electrical cables (eliminating exposed hoses/cables), proximity switches replacing mechanical limit switches, increased visibility from operator viewpoint and extended side grips for easier use. 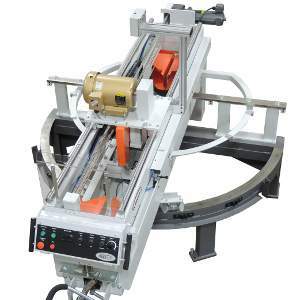 The company’s saws continue to include many other features that Edgetech introduced to the countertop saw more than 20 years ago, including Dual Laser Alignment, Rotating Template Pin, Variable Speed Control in both forward and reverse direction, and PLC control.